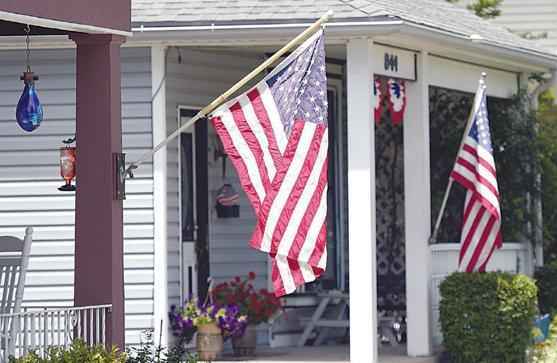 This article posted the day AFTER Flag Day, so mark your calendar now for June 14, 2019, the next Flag Day in the United States . . . and put out your flag this July 4!